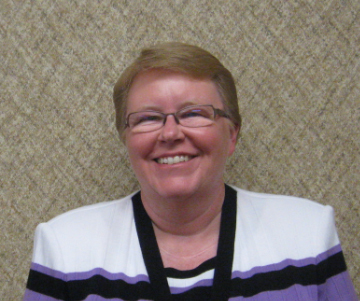 Laurie began her career with Agassiz & Odessa Mutual in 1983 as a receptionist and bookkeeper and in 1996 she became the Company manager. She has received the Professional Farm Mutual Manager designation and the NAMIC Merit Society Award from the National Association of Mutual Insurance Companies. Laurie and her husband Mike live in Louisburg and have two grown sons. In her spare time she enjoys being outdoors, hunting, fishing and spending time with family and friends. 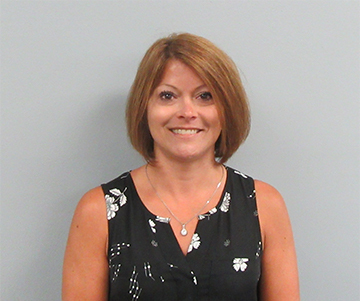 Rhonda joined Agassiz & Odessa Mutual in July 2017 working with data entry and the processing of policies and premiums. Rhonda and her three children live in Madison, MN. She enjoys camping, fishing and spending time with family and friends. 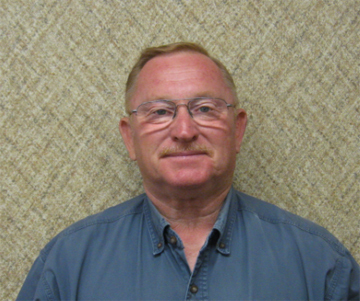 Mark began his career with Agassiz & Odessa Mutual in 1989 as a claims adjuster and inspector. Prior to coming to Agassiz & Odessa he had been a catastrophe claims adjuster for Grinnell Mutual. Mark and his wife Helen live in Appleton and they have three grown children and two grandchildren. In his spare time he likes to hunt and fish.